When April rolls around in Phoenix, the locals are ready for some outdoor play! The weather is perfect for swimming, hiking and baseball. With all the sun exposure, it’s also a perfect time to talk about the importance of sunscreen. Sunscreen reduces your risk for skin cancer, slows premature aging and prevents sunburns. 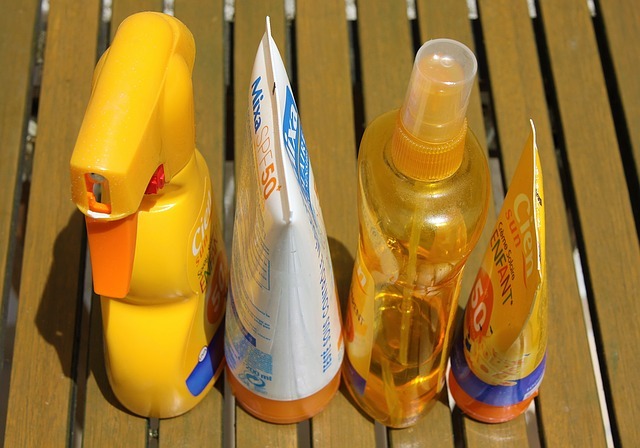 You can optimize your protection by choosing the right sunscreen, applying it liberally and wearing it regularly. Lastly, a sunburn is the immediate reaction to too much sun exposure, but damage from the sun occurs over a lifetime. For more information about skin safety, early detection and the keys to fighting skin cancer, contact us for an appointment. Originally published North Phoenix Family Magazine. “Sun Protection For Outdoor Fun.” APRIL 2019.